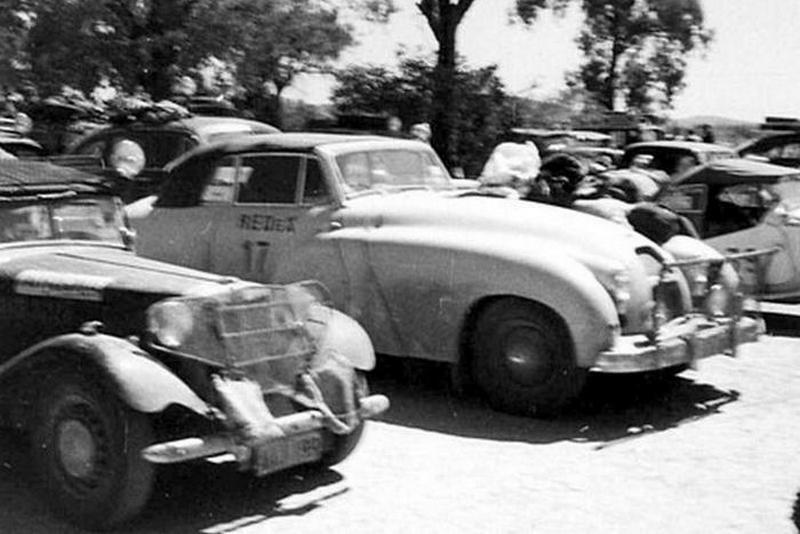 The Allard M2 is probably the least loved of all the Allard models, even the factory nicknamed it “The Whale”. The M2 was the follow up to the successful M coupe. The M2 debuted with a completely new front hood that featured the new A-style grill and a one-piece hood with integrated fenders. The whole front section tilted open via hydraulic jack to expose the engine compartment and spare tire. 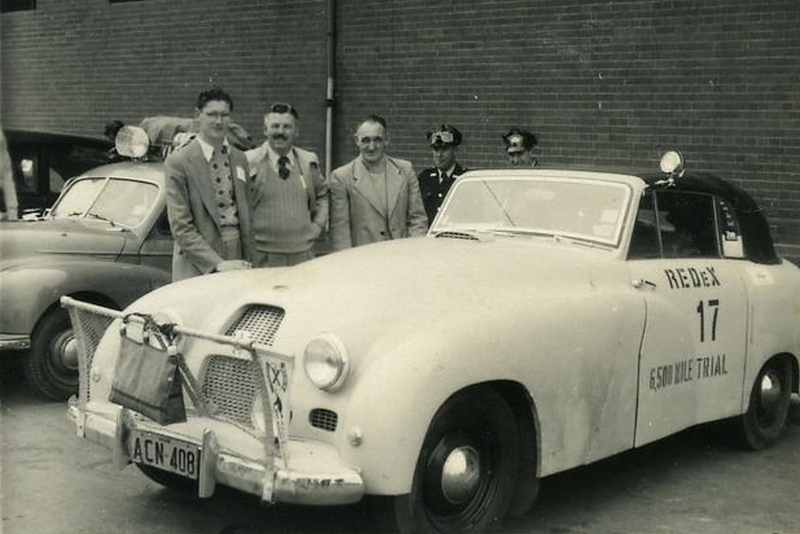 This design proved to be cumbersome and difficult to manufacture, later models were switched to a more conventional 2-piece design with a lift up bonnet. The M2 wasn’t very popular; seven were built and only one is known to exist. 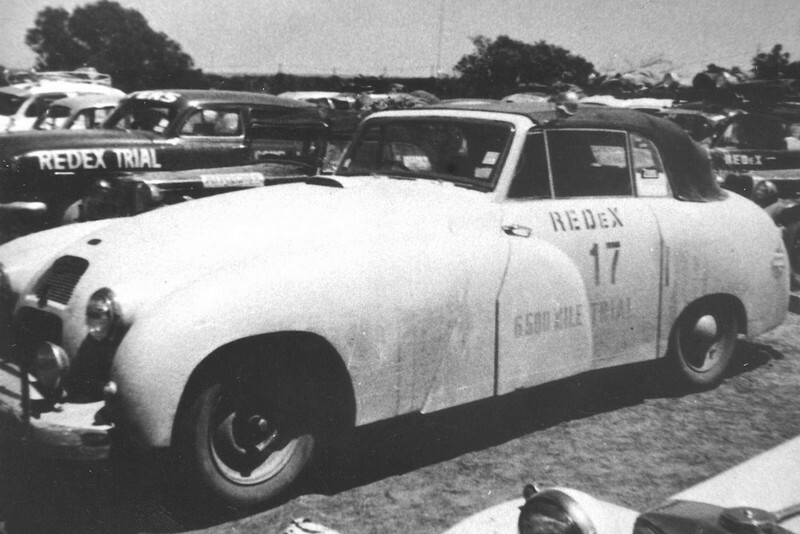 It should be noted that Ray Neely, in the second M2 built (#2000) completed the infamous Redex Reliability Trial…a 6,500 mile long race across rugged Australia.